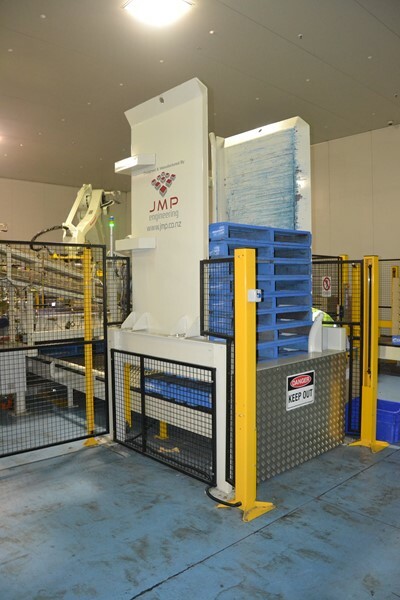 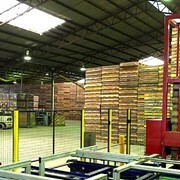 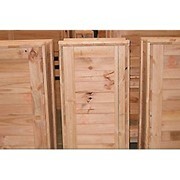 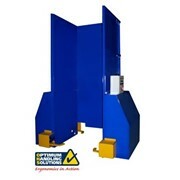 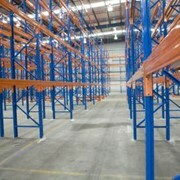 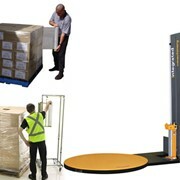 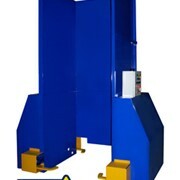 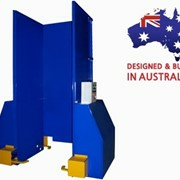 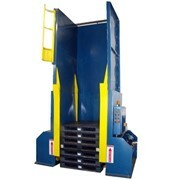 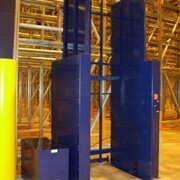 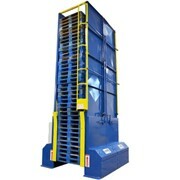 We design and build Pallet Dispensers that are rugged and reliable. 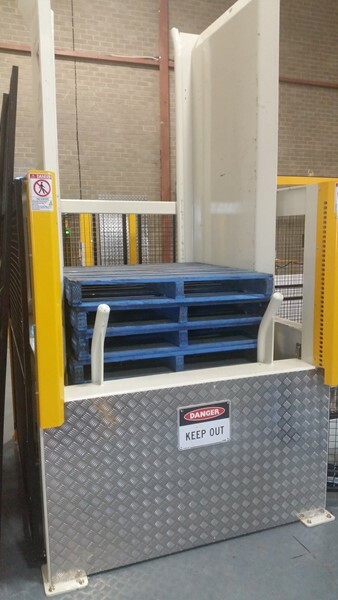 Made from robust steel construction, with a heavy-duty scissor lift to index the pallets up and down, these units are built to take abuse. 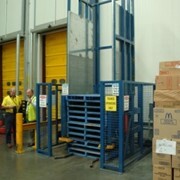 Standard dispensers accommodate typical pallet sizes and specialty units can be designed to handle unusual pallet sizes or styles. 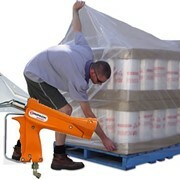 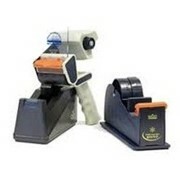 Our multi-size line of Pallet Dispensers utilizes adjustable guides and will accept a variety of different pallet sizes.